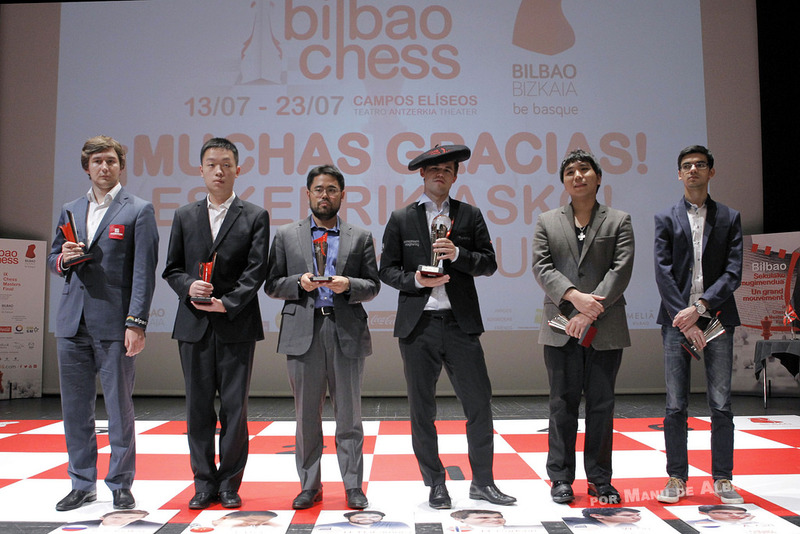 With one round to go, Bilbao 2016 already saw a winner, as Magnus Carlsen now leads by 5 points against the second placer, Hikaru Nakamura. Before Bilbao 2016 Magnus Carlsen had never won a game with classical time-control against Anish Giri. 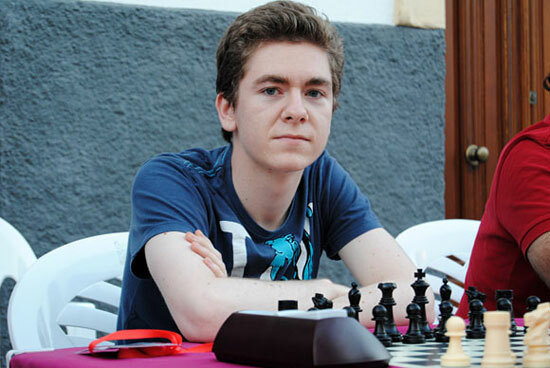 But in round nine of the “Masters” in Bilbao he finally did. 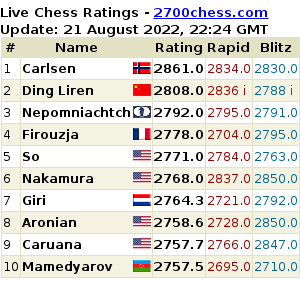 This win must have been particularly sweet because it helped Carlsen to win the tournament with one round to go. 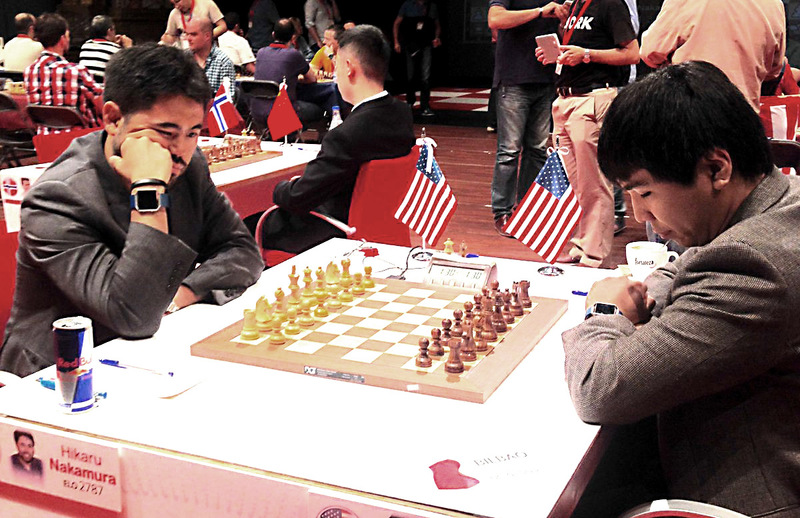 Hikaru Nakamura and Sergey Karjakin drew and so did Wei Yi and Wesley So. 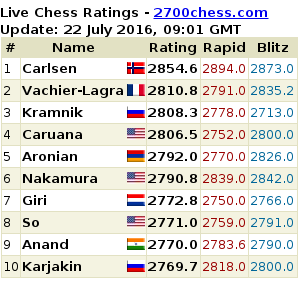 Before the last round Carlsen now has 16.0/9 and is full five points ahead of Nakamura. I still couldn’t imagine how a Fitbit Blaze can help in the development of chess players! Explain this to me further please? 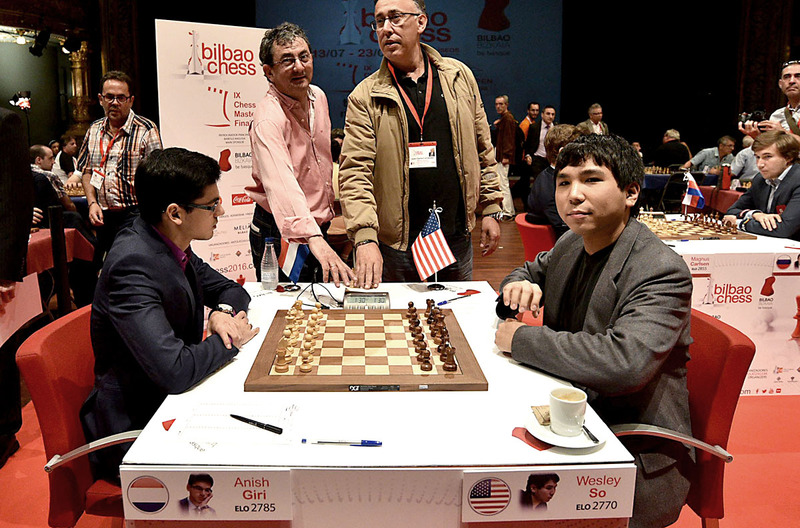 The defending champion of the tournament, GM Wesley So, finally bags home his first win in this event over his nemesis, Anish Giri, in the eighth round of Bilbao Masters Final 2016. Chess fans, and sports fans in general, call for blood during games in order to spice things up. 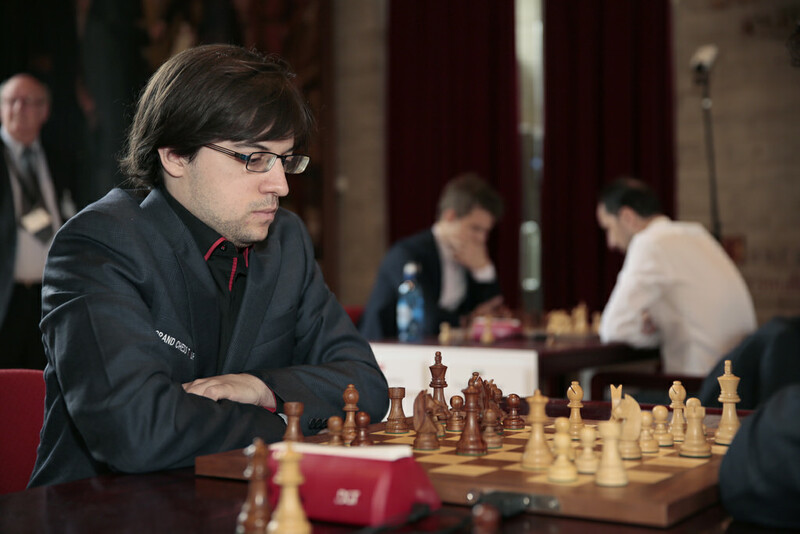 But that was not the case in Round 7 of Bilbao Chess, when all six players settled for draws. Bilbao Round 7 saw no change in the relative scores as all the games were drawn. Magnus Carlsen had slight pressure throughout against Wei Yi without ever being objectively much better. Careful calculation saw Wei Yi hold the draw. 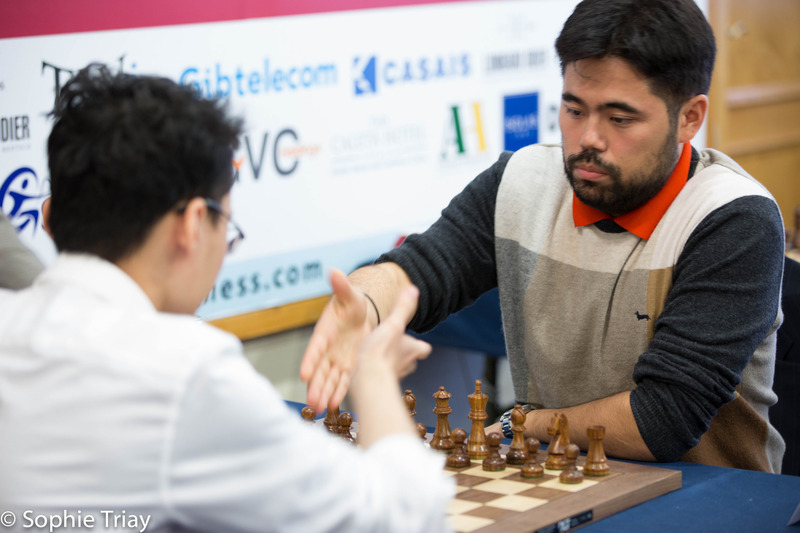 Hikaru Nakamura looked like he was getting somewhere against Wesley So but in the end the game petered out to a draw. 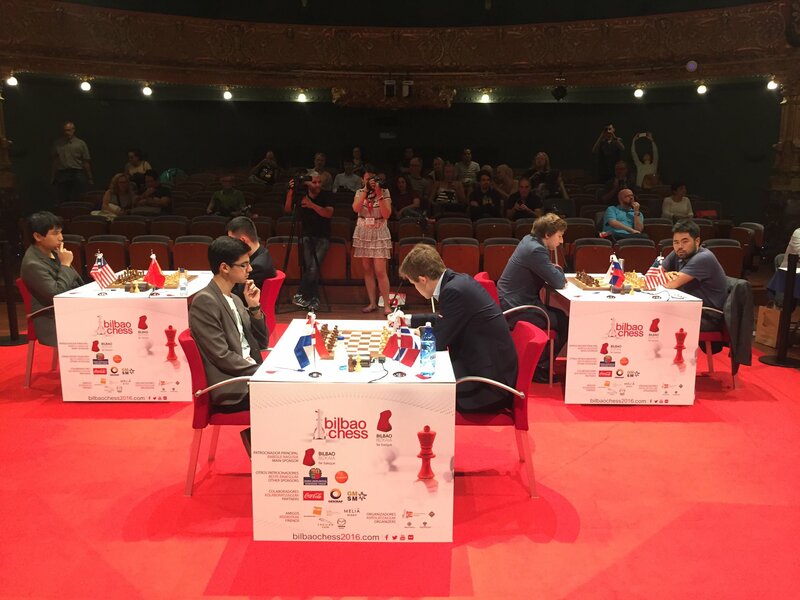 Anish Giri had very little advantage against Sergey Karjakin and they traded to a draw.